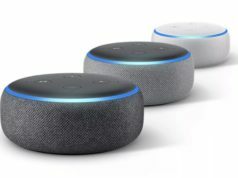 The world's most-hyped product in recent times is finally up for pre-order. 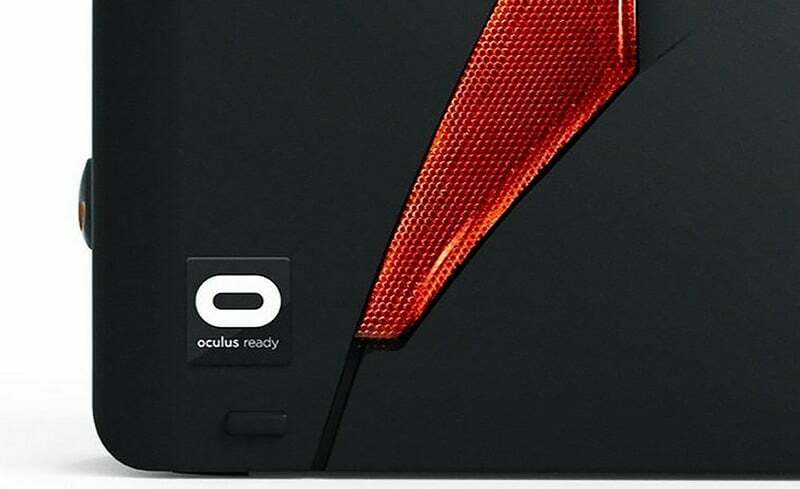 The Oculus Rift is one of the most anticipated VR headsets for the past few years. 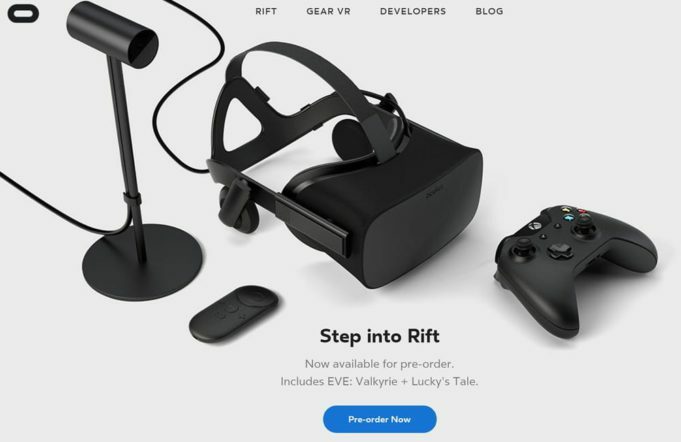 Oculus just announced that they are opening up the floodgates and allowing fans to pre-order the Oculus Rift VR headset for just $599 here in the United States (€699 for Europe and £499 for the UK). The first batch of shipments will be released in April. The first few pre-order units have already sold out (more will be available soon) which states how dedicated early adopters are to invest their money ahead of time. The Oculus Rift virtual reality headset comes with a sensor, cables, the Oculus Remote, a Xbox One wireless controller and two games (Lucky’s Tale and EVE: Valkyrie). There are Oculus Touch controllers that will be coming soon, but you won’t get them with the $599 package because they don’t arrive until the second half of 2016.